Who is happiest with the Syneron Brand? What do you need to know before you purchase a Syneron? 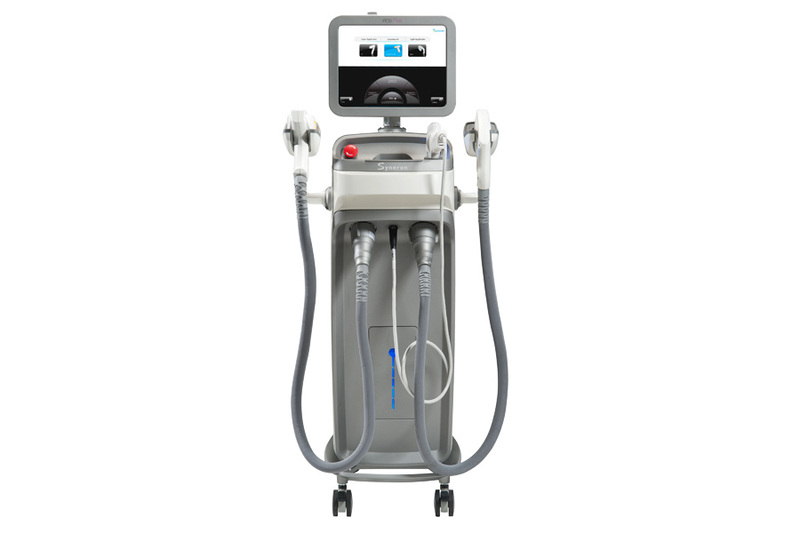 The Syneron eMax handles a wide variety of procedures including skin rejuvenation, veins, hair removal, vascular treatments, fractional, skin tightening and acne treatments. This machine also relies on elōs technology, which combines optical energy with RF technologies. The eMax is able to treat a wide variety of hair colors, skin tones and textures. It is essentially an all in one machine. Practitioners often find that the pieces are bulky and therefore less comfortable to hold. Founded in 2000, Syneron is a very well-known machine which currently has 30% of the market share for cosmetic lasers. One major benefit of this laser is that it offers proprietary elōs technology, which handles a wide array of applications. Elōs combines Bi-Polar Radio Frequency (RF) technology with that of diode lasers. 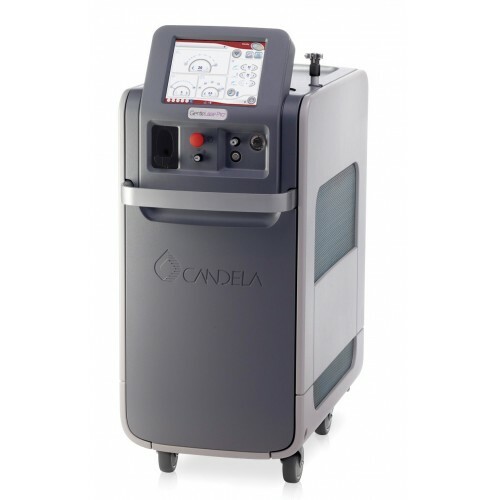 Today, Syneron also operates under the Candela brand. While Syneron lasers are quite versatile, there are some major issues to be aware of before you buy. First of all, Syneron machines have very small tips, which can make treatment more painful for patients. Practitioners often find that the pieces are bulky and therefore less comfortable to hold. On the positive side, they are very reliable and need less servicing than other models. Busy places like med-spas and dermatology practices tend to be the happiest with the Syneron brand. If you are looking to get a good deal on a Syneron, one thing you can look for is a low shot count. If you have a chance to see the machine in person, test it to ensure it is working well. The most frequent repairs that you can expect on the Syneron are wiring issues in the hand pieces. 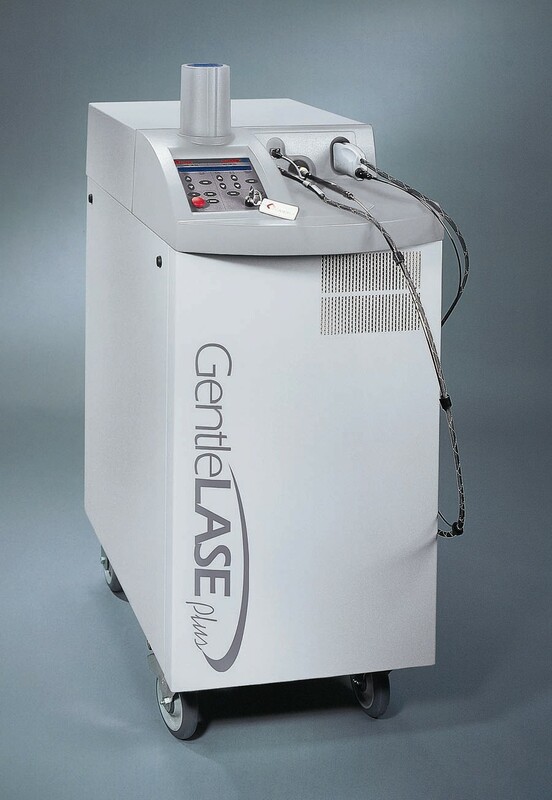 In general, clients can expect to spend 2k-3k per year on their laser. The good news is that no consumables will be necessary when you select a Syneron. The Syneron Vela handles cellulite reduction and can be used on thighs, stomachs, love handles and buttocks. It is a non-invasive system for body contouring that takes advantage of elōs technology. Innovative elōs technology combines IR with RF technologies. This machine also relies on elōs technology, which combines optical energy with RF technologies. 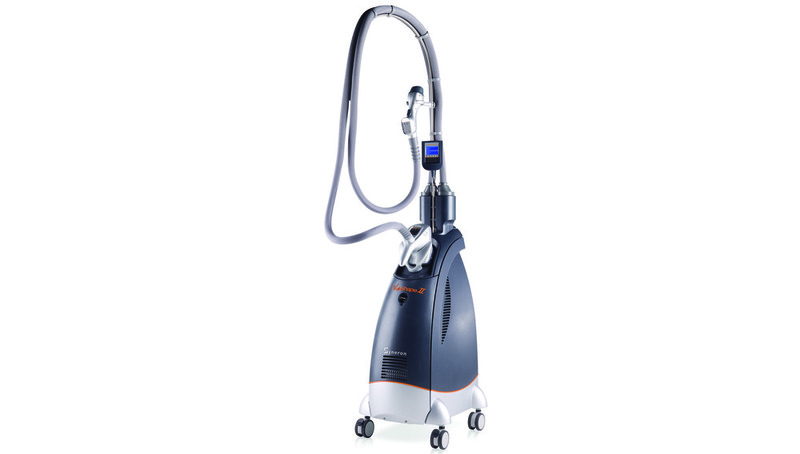 The eMax is able to treat a wide variety of hair colors, skin tones and textures. It is essentially an all in one machine.